A historic event is in progress at the EMW Women's Clinic in Louisville, Kentucky. 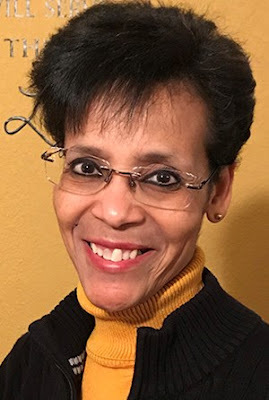 At 136 W. Market Street, a small band of committed Christians with Operation Rescue National/Operation Save America are crossing a line that has not been crossed for close to 20 years. There are no other ministries or organizations sponsoring this event. They are risking arrest to rescue their preborn neighbor. 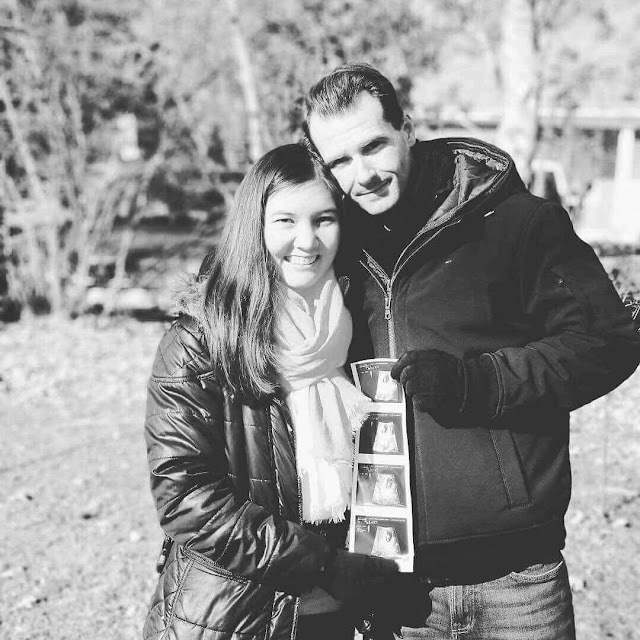 In the battle to end abortion, the American holocaust, these Rescuers have counted the cost and are willing to pay the price to protect the lives of their preborn neighbors. These Rescuers are exercising the Christian doctrine of interposition. Interposition takes place when one stands in the gap between a strong oppressor and a victim in order to rescue the victim from the oppressor's hands. The Bible and history are replete with glorious examples of interposition. It was interposition that ended the ancient evils of slavery, human sacrifice and other atrocities in times past. The Church of Jesus Christ, armed with the revelation that man is made in the image of God, led the charge to set the captives free. Today, these Biblical and historical truths are being lived out at Louisville's last remaining death camp defiling the land of Kentucky with blood guilt. Rev. 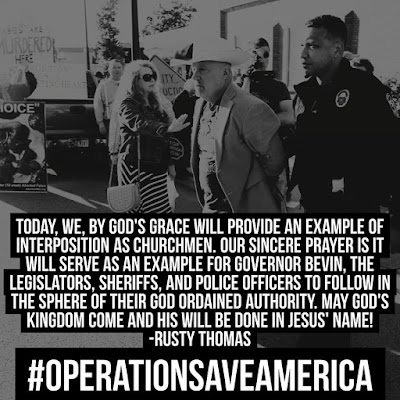 Rusty Lee Thomas, National Director of Operation Rescue National/Operation Save America states, "Since the Kim Davis debacle, our ministry has been plowing the fields in Kentucky by promoting the doctrines of Interposition and the Lesser Magistrate. Our righteous purpose is to call the Church to interpose by laying down her life to save the preborn. Simultaneously, we also call upon the civil magistrates in Kentucky to interpose by defending the lives of the preborn by ignoring the lawless ruling of Roe vs. Wade, establish justice, and abolish abortion now!" Rev. 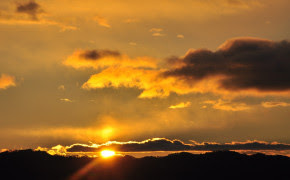 Thomas concluded, "Today, we, by God's grace will provide an example of interposition as churchmen. 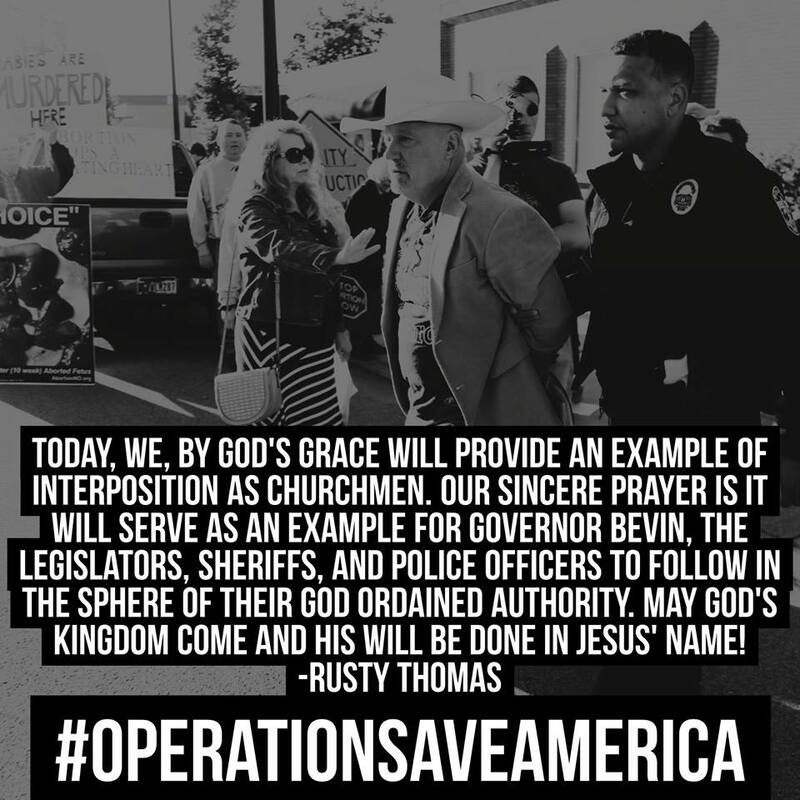 Our sincere prayer is it will serve as an example for Governor Bevin, the legislators, sheriffs, and police officers in Kentucky to follow in the sphere of their God ordained authority. May God's Kingdom come and His will be done in Jesus' name!